NETBALL: The 2019 Tweed winter netball season gets under way tomorrow, with a large Division One and huge junior participation. A 10-team Division One premiership is the centre-piece of the new season, while the Division Two shapes to be very competitive. Across the board there is an increase in participation, highlighting the growing popularity of the sport - particularly for juniors - in the region. 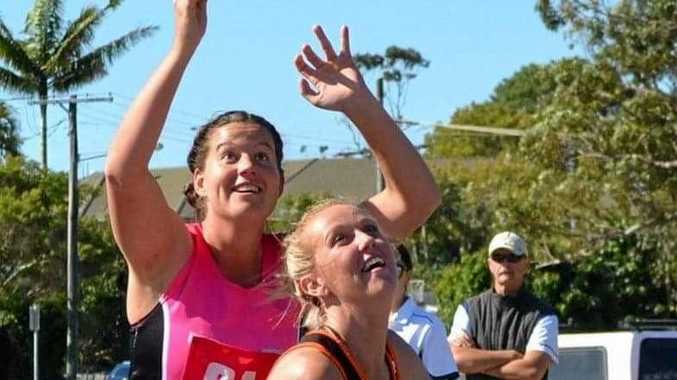 Tweed Netball Association president Helen Rigney said the new season of netball promised to be fun and exciting for all players at all levels. "We all can't wait to get on with the season,” Rigney said. This season's Division One premiership is expected to be tightly contested, with plenty of contenders in the running. 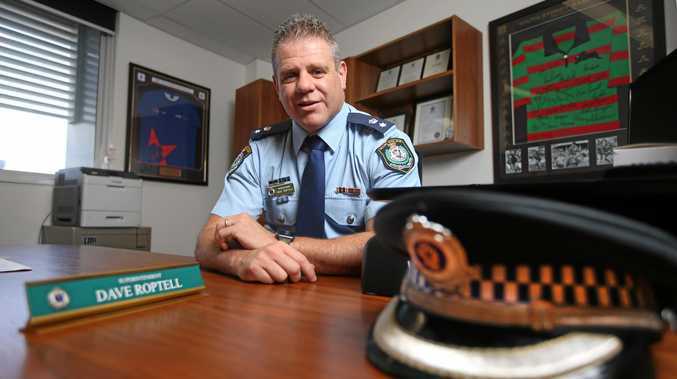 Traditionally strong teams including Wildcat Bobcats, SharpShooter Warriors, Sharpies and Kingscliff Avatars are expected to be tough competition this season. But it is the inclusion of new sides to the premiership which Rigney says will make it an enjoyable competition to watch. "Division One promises some strong competition with all teams determined to win,” she said.